"Nick was incredibly helpful and so lovely to work with! From day one ..."
"Nick was incredibly helpful and so lovely to work with! From day one he showed us so many viable apartments that fit our criteria. He was even great about trying to find apts that had varied room sizes to accomodate our range of budgets. I was really impressed with how efficiently he scheduled our viewings so we could really take the most advantage of our search time. One two hour hunt with Nick will get you close to if not closing on an apt - we ended up signing the first spot we were shown and there was more than one great options to choose from. I highly recommend working with Nick - no compaints all good times." "Nick started our process of trying to find me a no fee apartment by wa..."
"Nick started our process of trying to find me a no fee apartment by walking me through the basics of how the market works. 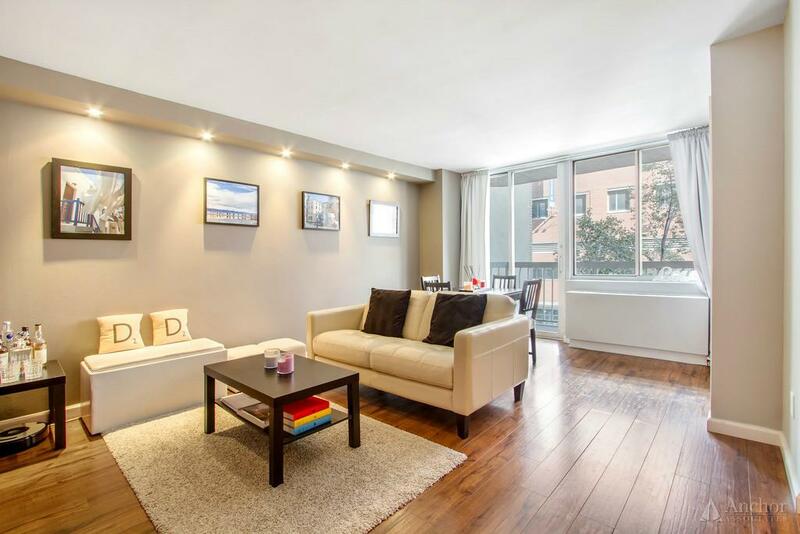 It was a refreshing change from how complicated and confusing finding an apartment in Manhattan can feel. He followed up when he said he would and didn''t leave me hanging. He made me feel like my goals for what I wanted in a new place were important and doable. You can''t go wrong with Nick - personable and he will work hard for you!" "NIck Campbell was very responsive, friendly, and helpful. We saw a bun..."
"NIck Campbell was very responsive, friendly, and helpful. We saw a bunch of apartments on a Saturday at the last minute, and even when we didn''t end up choosing one of the ones he showed us he still emailed us to give us tips about the neighborhood and moving in. We couldn''t have asked for better service! He comes highly recommended and we will definitely use him for our next move." "HIGHLY RECOMMEND. Me and my two roommates worked with Nick Campbell, a..."
"HIGHLY RECOMMEND. Me and my two roommates worked with Nick Campbell, and he made the experience so much less stressful than we have experienced it in the past. He took us around some places way before our lease date, and told us we could use it just to learn about the market and see what was out there, and for him to get a sense of what we were looking for. He was honest about spots that wouldn''t be worth the trip and wasn''t trying to force anything on us. He was friendly and fun to be around and even treated us to lunch in the neighborhood where we were looking. Before we went back out to search with him we ended up finding a place online through a different company and couldn''t turn it down, but Nick was SO nice about it and seemed genuinely excited about us finding a spot that was a good fit. He even send along a closing packet with deals and contact information. I''m sorry that we didn''t end up finding a place through him!" "Nick was the first broker that we used in New York and he went above a..."
"Nick was the first broker that we used in New York and he went above and beyond our expectations. He not only was very knowledgeable of the market but, he took the time to really understand what we were looking for in an apartment. He helped us to create a reasonable wish-list and provided candid advice. Throughout the process he proved to be very patient, organized, and responsive. I highly recommend working with Nick and plan to use him again in the future." Nick is an associate of the Anchor Knights team within Anchor. The Anchor Knights is a client-focused team based on the three core values: customer satisfaction, professionalism, and integrity. The Knights have been Anchor’s #1 team over the last three years, resulting in dozens of 5 Star Customer Service ratings on YELP! Along with many other sites. Nick has made an immediate impact from day 1 with great feedback from his clients by fully exemplifying the three core values of the Knights while bringing energy and passion every day for his clients. Nick graduated from Trinity College in Hartford, CT where he was a student-athlete for four years and a member of an undefeated, championship football team. Nick applies the same work ethic in the apartment search that he brought to the gridiron. This determined mindset combined with his fun loving personality results it an efficient and enjoyable experience in finding the right apartment for you. NO FEE! 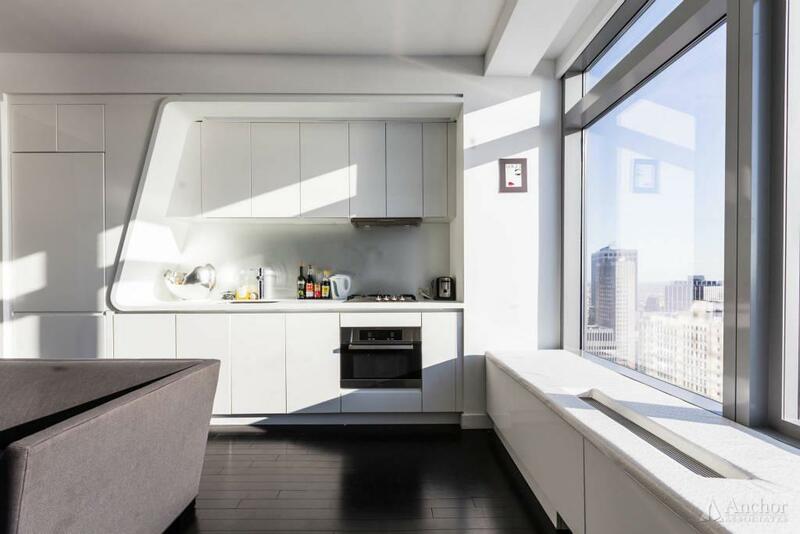 Full time doorman / Gut renovation / Gym / Roof deck!! 12 CHARLES!!! 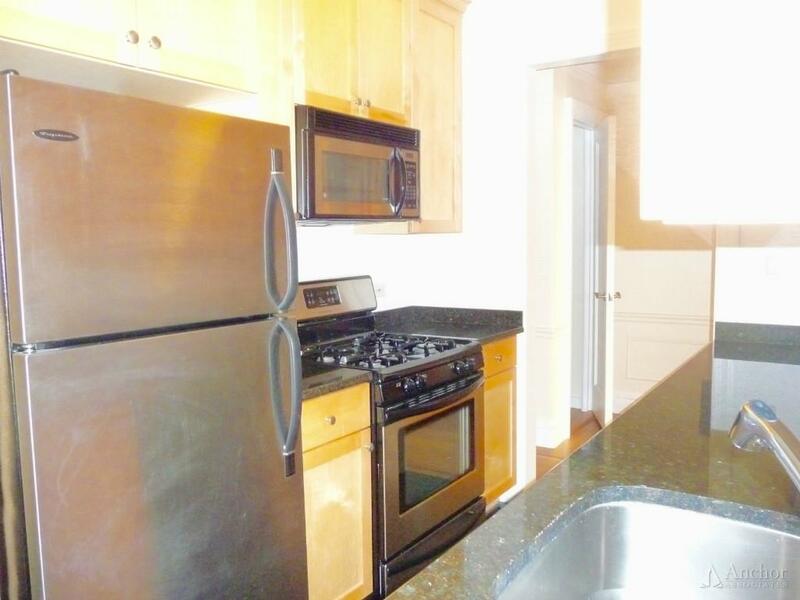 ***KING Size 1 Bed***DISHWASHER!!!ELEV+LNDRY!! X-LARGE STUDIO!!! LUXURY BLDG!!! Condo Finishes!!! GYM--ROOFDECK--DOORMAN!! NO FEE!!! 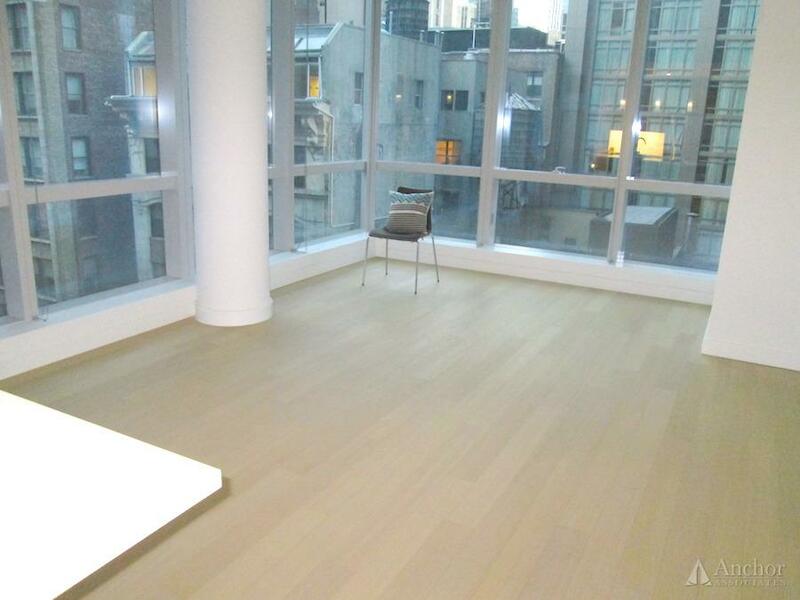 STUNNING 4BR 3BATH***UES-LUXURY BUILDING**GYM**LAUNDRY IN UNIT**HUGE SPACE!!! 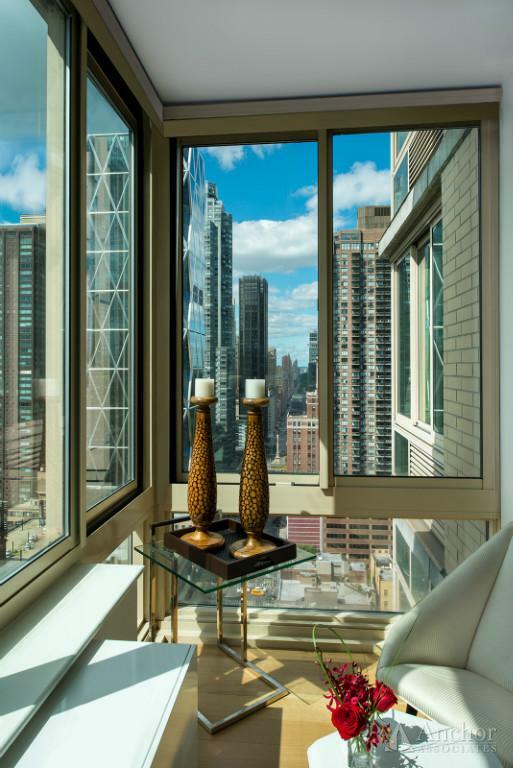 ***NO FEE + ONE MONTH FREE***Ultra-Luxury Bldg+++W/D IN UNIT!!! GREEN BLDG!! NO FEE!! 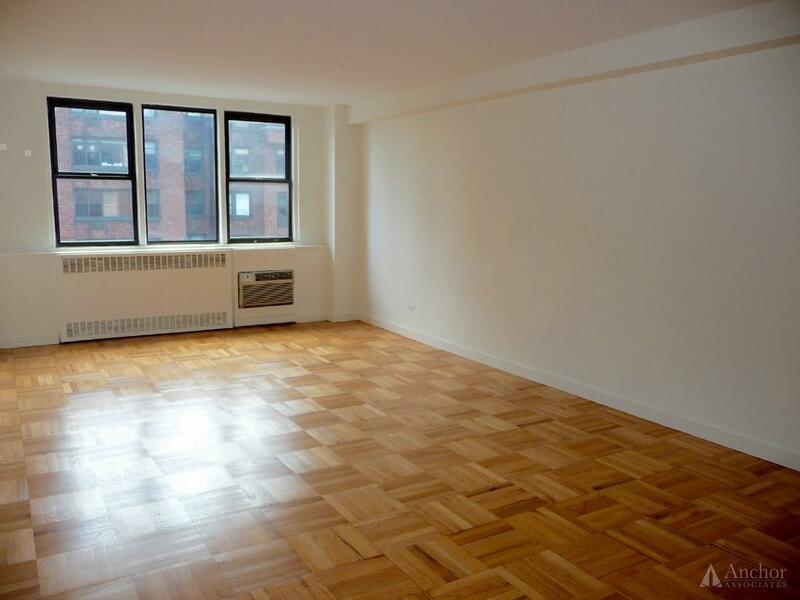 GORGEOUS 3BR 2 BATH IN UPPER EAST SIDE***DOORMAN***GYM***LAUNDRY!! ***NO FEE + 1 MONTH FREE***Ultra-Luxury Bldg+++W/D IN UNIT!! !_NOMAD++GREEN BLDG!! NO FEE!! HUGE!!! 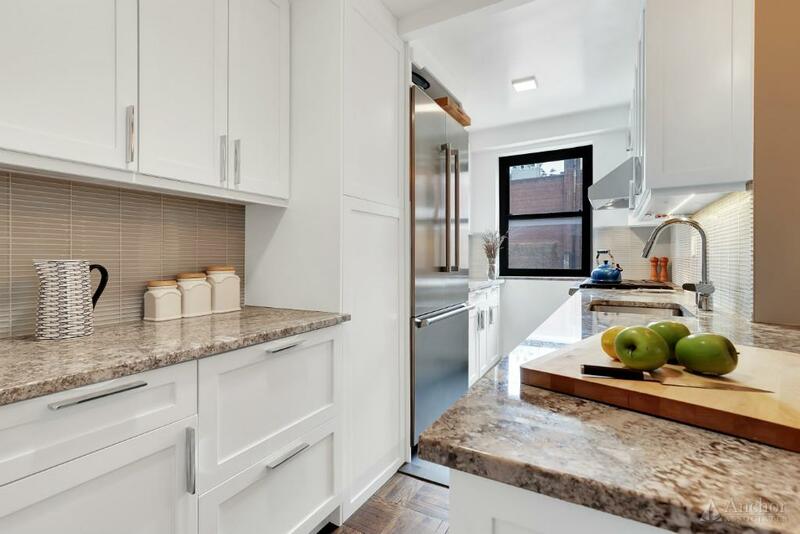 STUNNING FULLY RENOVATED 2BR 2 BATH IN DOORMAN BUILDING IN UES! NO FEE! 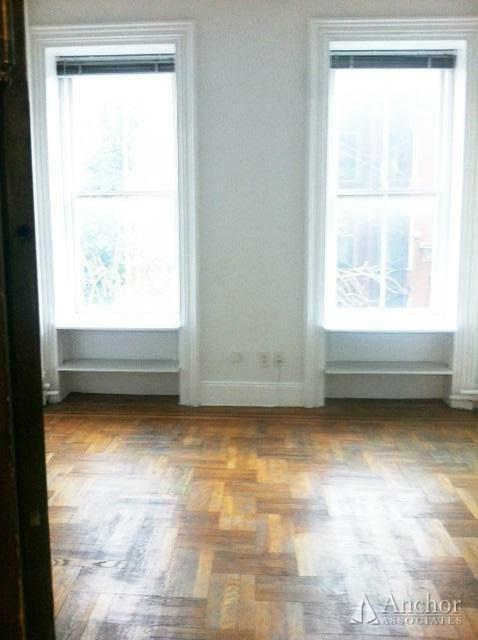 2BED/2 BATH Full time doorman / Gut renovation / Gym / Roof deck!! PRIME MIDTOWN LOCATION!! ***NO FEE*** TRUE 3!!! 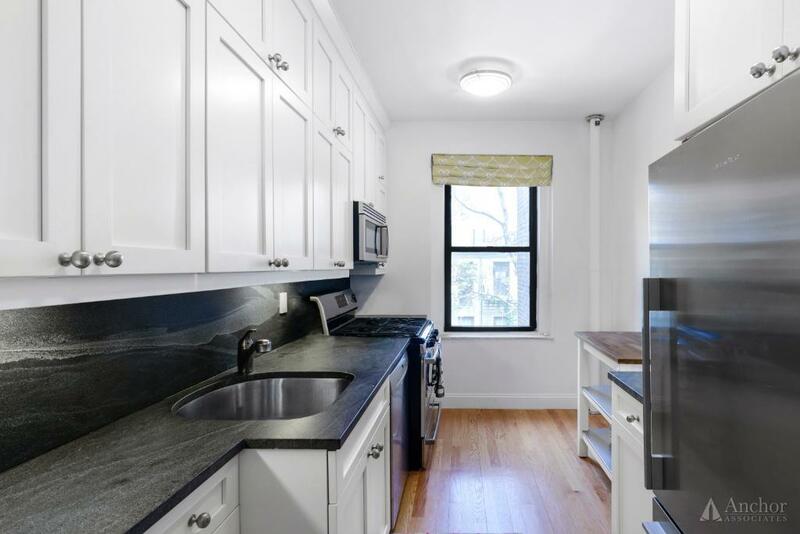 **BLEECKER+W 4TH**Laundry++Super!! 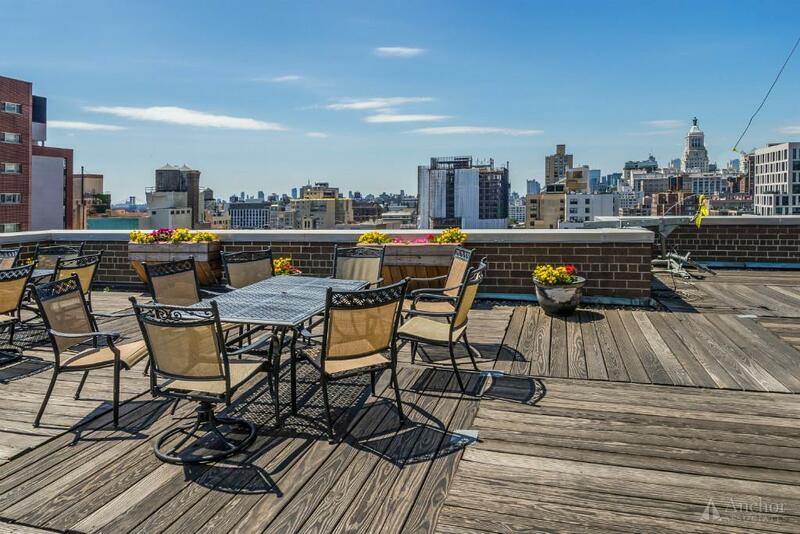 50 LEX!_Private Terrace_F/T DRMN+Pool+360 Roof Deck!! 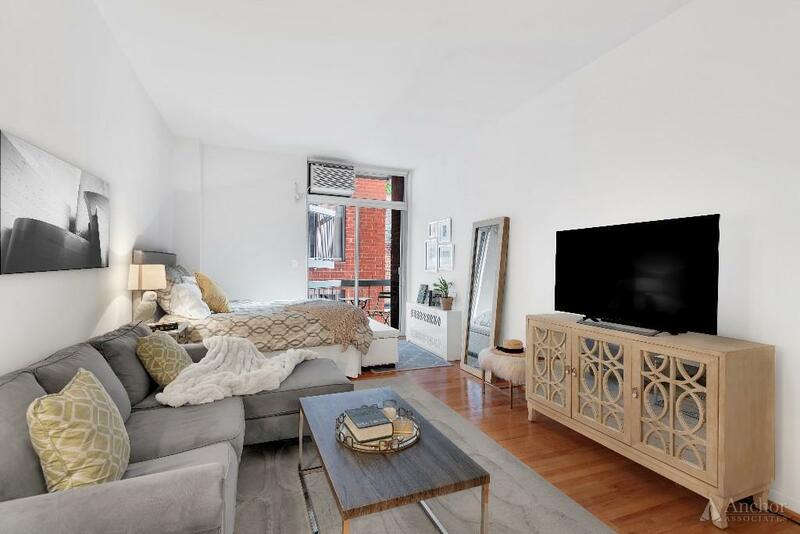 Stunning Greenwich Village Studio For Sale! 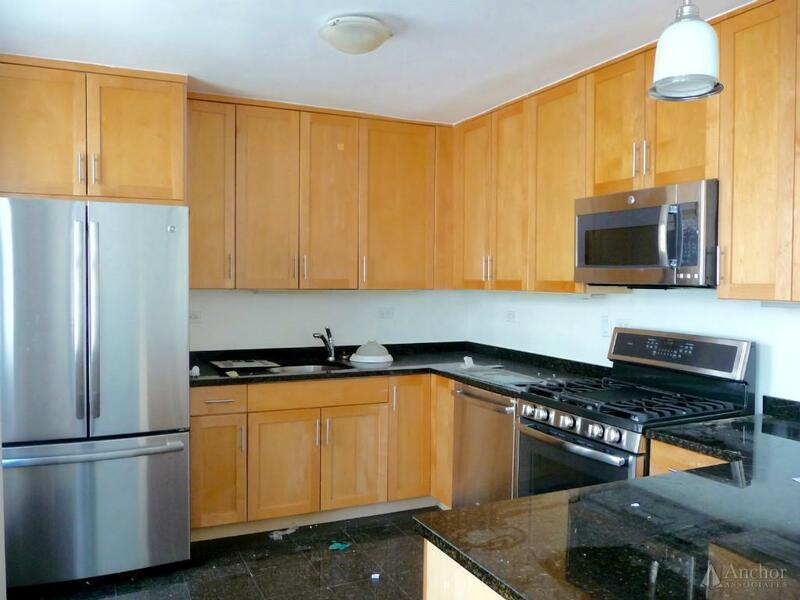 Balcony**Full Kitchen**Doorman**Laundry! 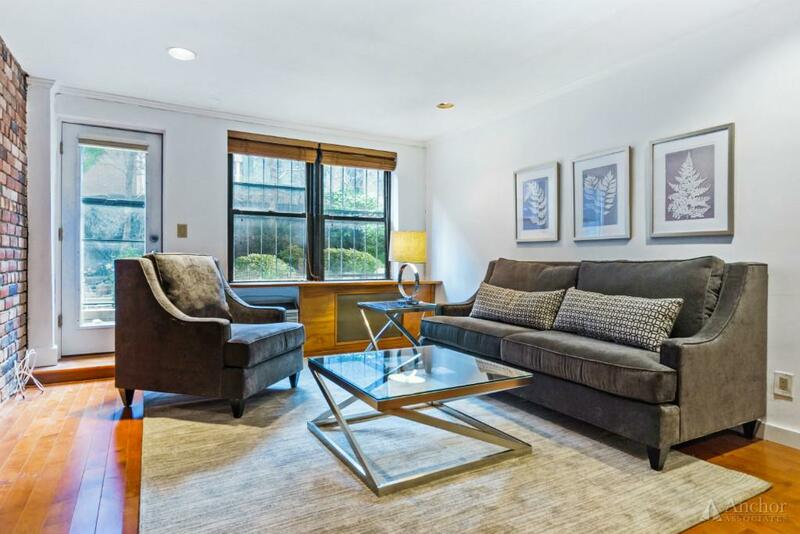 Gorgeous 1 Bed for Sale in Prime UES! 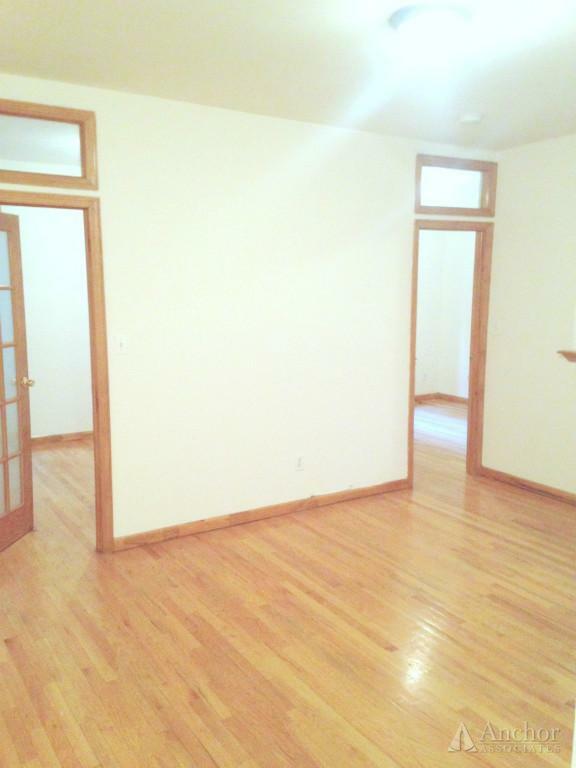 Large Space/Total Reno/light/Elevator/Laundry!